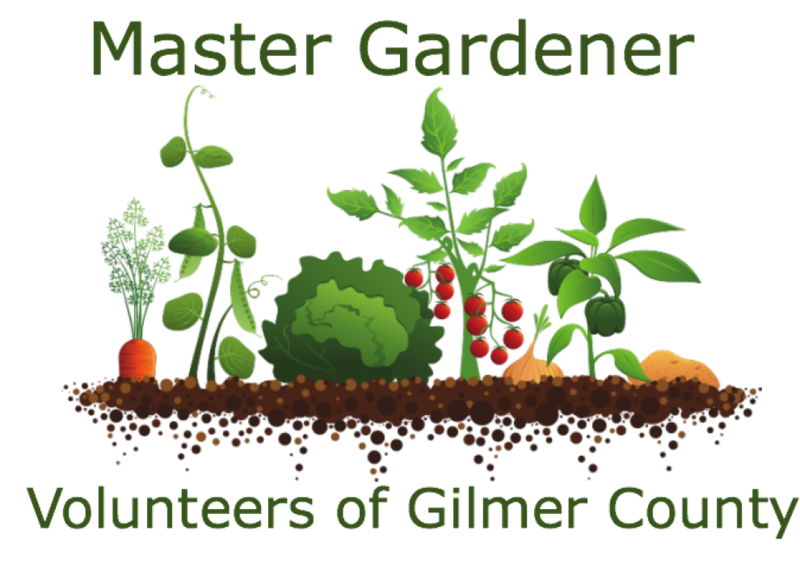 The DIG is the Gilmer County Master Gardener Volunteer demonstration garden. Built and first planted in spring 2014, the garden is designed to showcase best gardening techniques as recommended by the University of Georgia College of Environmental and Agricultural Science, to test new plants and growing ideas, and to provide a space for relaxation and enjoyment. It is funded by community and Master Gardener donations and maintained by Master Gardener volunteers who invite you to stop by when they are working on Tuesday mornings from 9-10. We were pleased that our demonstration garden at the Gilmer County Library was selected to be an All-American Selection display garden this year. Throughout the DIG you’ll see white signs identifying these winning plants, all grown from seed by Master Gardener volunteers. All-America Selections is an independent non-profit organization that tests new, never-before-sold varieties for the home gardener. After a full season of anonymous trialing by volunteer horticulture professionals, only the top garden performers are given the AAS Winner award designation for their superior performance. When you see the “All-American Selection” designation in a seed catalog or on a plant tag you can be assured of excellent performance.